Our junior church, JC Live provides a vibrant and fun experience for children age 3 to 12 years old. We meet for approximately one hour during the morning service, learning about Jesus and the bible. We currently have 45 children on our register with over 25 children attending JC Live regularly. We have three teaching groups mainly using resources from Scripture Union. They are ‘Bubbles’ (3 to 5 years), ‘Splash’ (6 to 8 years), and ‘X-stream’ (9 to 12 years). We have a highly experienced teaching team who are consistently seeking creative ways to develop the children’s spiritual growth. During our time together we also share and celebrate our news, learn new songs, and how to pray. We also use the time to prepare for our All Age Service with the whole congregation which usually take place at Harvest, Christmas and Easter. We also use the time together to consolidate key messages shared during the main service. For more information about JC Live please feel contact our JC Live Leader, Esther Thomas. 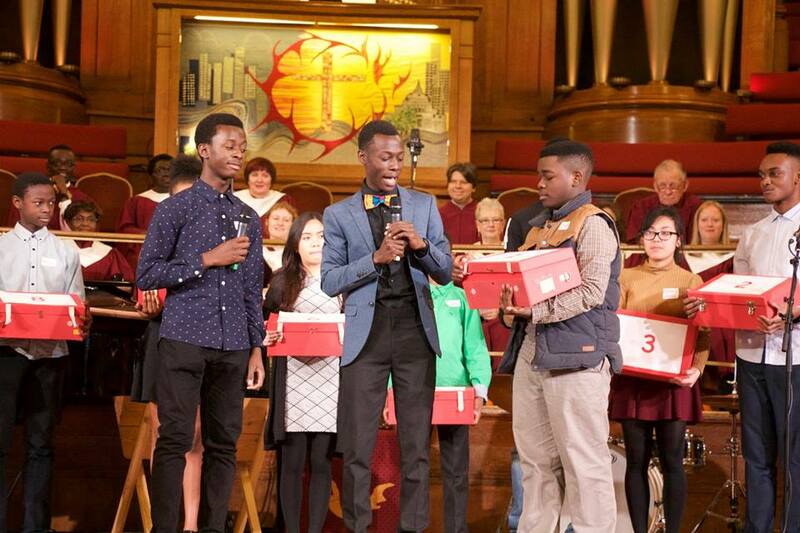 YPF – Young People’s Fellowship. Through interactive fellowship, drama, prayer and discussion we focus on strengthening the faith of our young people and focus on God’s word and the love of Jesus. We combine fellowship with bible stories as well as how the bible can help with modern day dillemas which young people face. Our ultimate aim for YPF is for each member to have a personal relationship with Christ and for the love of Christ to resound in their lives every single day especially in school so that through them others may come to know Christ. We often stress that we want them to just love the Lord with all their heart and to love their neighbour as they love themselves. We have the vision that if through our growing numbers we can get the message of Christ into the hearts of young people and then into their friends and then their friends etc. Young people have a difficult time at the moment with exams, school and peer pressure and we would like for YPF to stand strong in their faith against such pressure. If you are or your child is between the age of 11 to 19 you are welcome to join us in the John Tudor room!